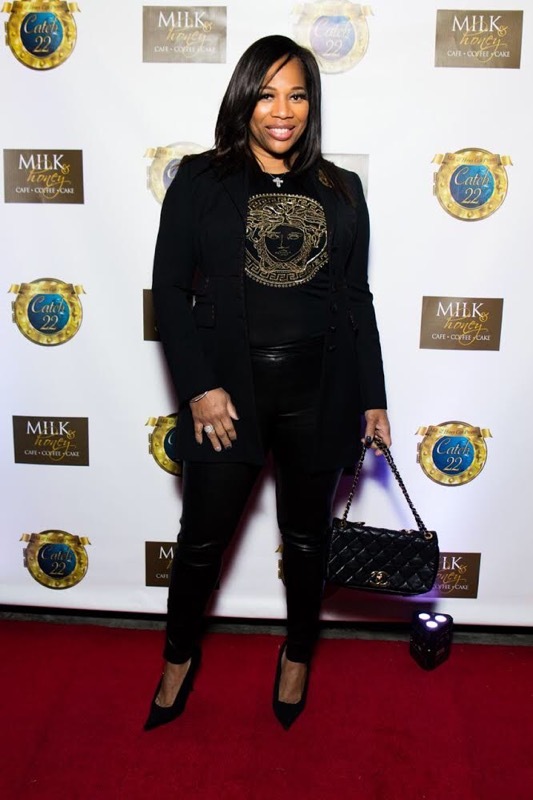 There’s a new Black Owned restaurant in Washington, DC! 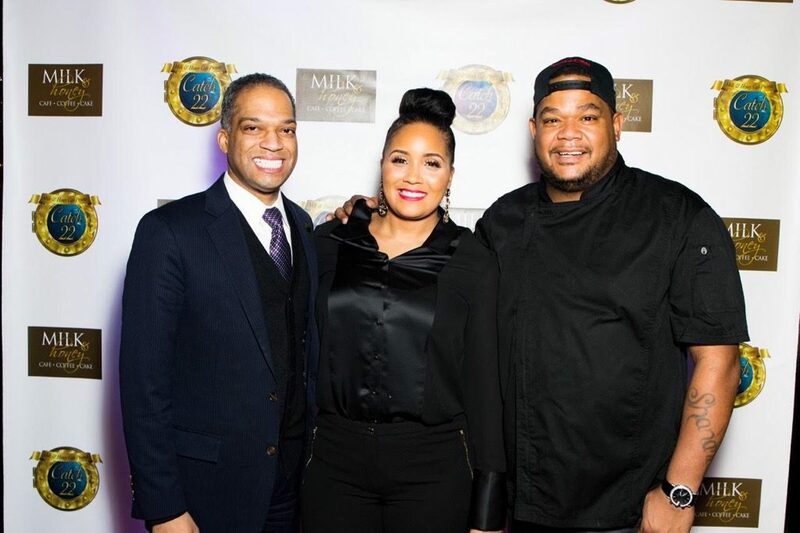 Food Network star and winner of Chopped Redemption, Chef Sammy Davis, Jr. (yes, that’s his real name) has opened his first restaurant in Washington, DC, and the grand opening held this past weekend was LIT! 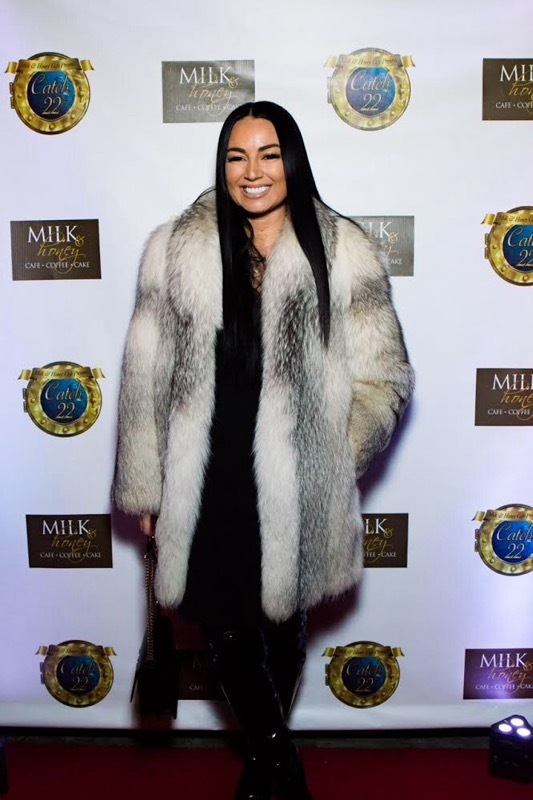 DC personalities including Councilman Brandon Todd, Real Housewife of Potomac Charrisse Jackson Jordan, WPGC star Sunni, FOX5 DC’s Tisha Lewis and a bevy of other beautiful and fabulous Black people came out to help celebrate! Even Oprah’s make up artist Derrick Rutledge came out to support! 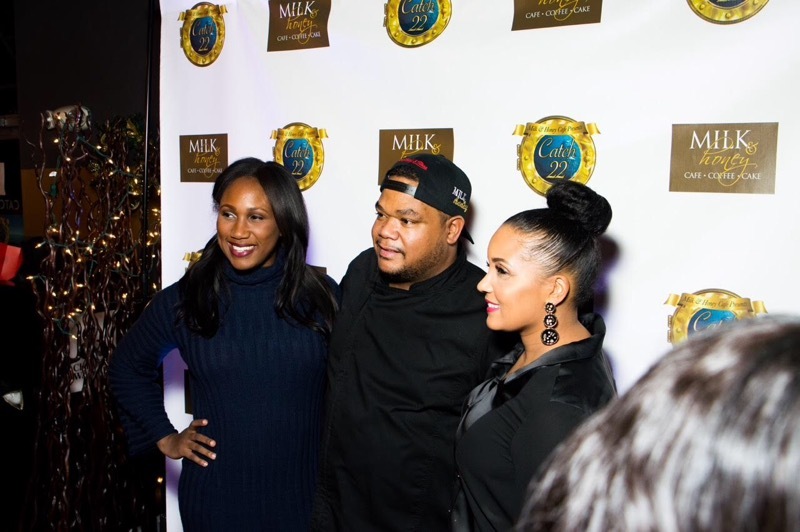 Move over Ben’s Chilli Bowl, Chef Sammy and his business partner and fiancé Monique Rose are also owners of the hugely popular all-day-brunch-themed Milk & Honey Café with locations in College Park and Bowie, MD and Atlanta! 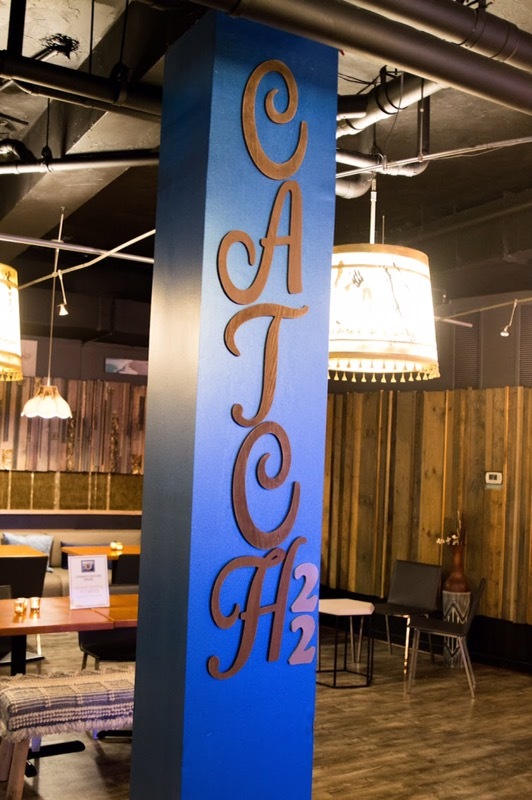 Catch 22 is a seafood restaurant that features Chef Sammy’s lavish spin on comfort food! With a menu that boasts shrimp and grits, waffles and fried crab legs, fried chicken hash and a lobster egg and cheese biscuit, the new restaurant in the nations capital is bound to be a hit!